Product is a mature and plump raw kernel broken into pieces with a typical Macadamia taste. Product should not be rancid, not mouldy and free from foreign matter. 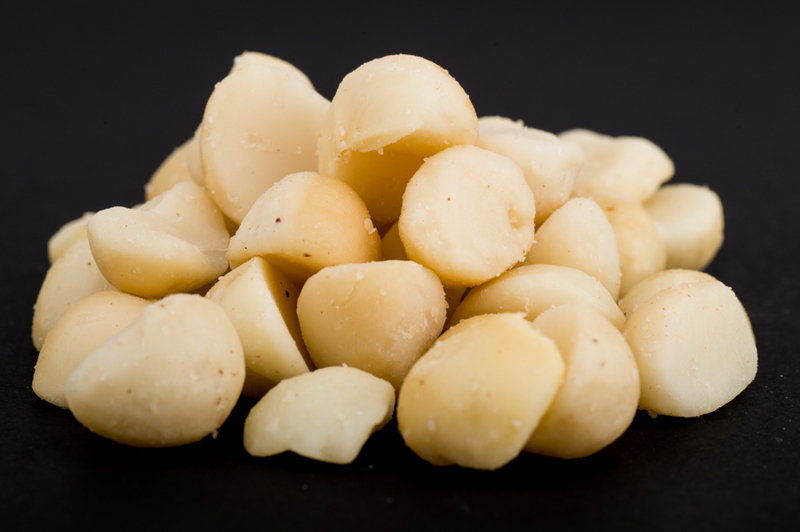 The macadamia nuts come from an ISO 22000 accredited supply.